If you are applying for a wholesale account, please include your business information and Tax ID number below. Proof of business is required. Your wholesale account will be authorized by the site administrator before you are able to view wholesale pricing. Approval of your wholesale account will be emailed to the address you provide in the form below. If you are a California business, please fax or mail us a copy of your California Resale Certificate. Whether you have a school, gym or academy, or are thinking of starting one someday, teaching and training with Revgear equipment is powerful and effective! Uniquely qualified, Revgear continually strives to bring you equipment that meets your needs with the HIGHEST QUALITY and AFFORDABLE PRICES. Our gear is engineered with cutting-edge technology and innovation to specifically combat the various challenges associated with martial arts, boxing and fitness training. 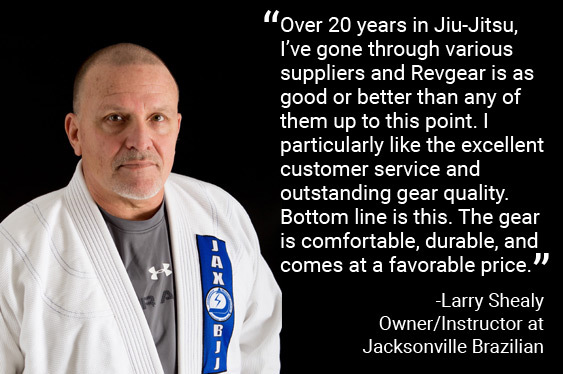 As martial arts styles transform and evolve, so does Revgear. Our pledge to your success—Revgear is dedicated to your rewarding future and prosperous growth in the martial arts and fitness industry. TO APPLY FOR A WHOLESALE TRADE ACCOUNT, COMPLETE THE APPLICATION FORM ONE THIS PAGE. 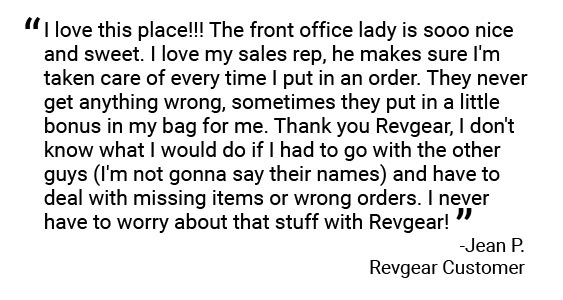 OUR TEAM WILL REVIEW YOUR INFORMATION AND A REVGEAR REPRESENTATIVE WILL CONTACT YOU SHORTLY.